It is doubtful that many of the Labor Day celebrants jockeying for parking spaces in the street outside my house or making their way to the beach with folding chairs, coolers, and crying children actually understand the meaning of the holiday. The truth about the celebration of America’s (and Canada’s) labor movement is something that we are loath to teach our citizens, except that it is a time for drinking beer, barbecues, and getting sunburned. Most of the world celebrates International Worker’s Day on May 1st every year. Americans, however, have traditionally celebrated Labor Day on the first Monday in September because of the Haymarket Massacre in Chicago 127 years ago. On May 4, 1886, police were attempting to disperse a peaceful demonstration by members of the Knights of Labor trade union striking for an 8-hour work day when a bomb was thrown, killing seven policemen and injuring many others. The remaining officers began firing into the crowd, killing four strikers and wounding as many as 70 others. Eight anarchists were arrested for the bombing, although the actual bomber was never found. In a trial conducted in an atmosphere of heavy bias by politicians, police, and the press against the defendants, all eight were convicted. Four were hanged. President Grover Cleveland feared that celebrating Labor Day on May 1st would become an opportunity to celebrate the martyrs of the Haymarket Massacre, so in 1887 it was established on September 1st. The labor movement in the U.S. had always been suspect because of left-wing politics, but in the aftermath of the Haymarket Massacre, a full on red scare erupted. Efforts by the government and business to suppress the labor movement intensified. Private security forces like Pinkerton’s were hired to break strikes and scare workers into not organizing. Despite the intimidation, membership in unions like the Knights of Labor increased. One of the Knights organizers was an Irish immigrant named Mary Harris Jones. Mother Jones, as she would later become known, was once labeled the most dangerous woman in America. After the death of her husband and children in a fire, she spent the rest of her life fighting for labor union causes. 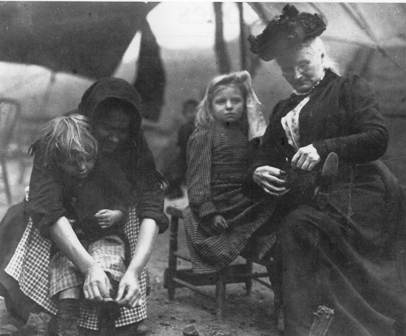 Mother Jones launched the Children’s Crusade against the abuses of child labor, and became a central figure in organizing the United Mine Workers fight against the exploitation of coal miners. In 1958, not long after I returned from Italy, my drama coach Batami Schneider, a Russian who had studied with Stanislavski, invited me to a get together of some actors concerned with the direction of our union, the Screen Actors Guild. 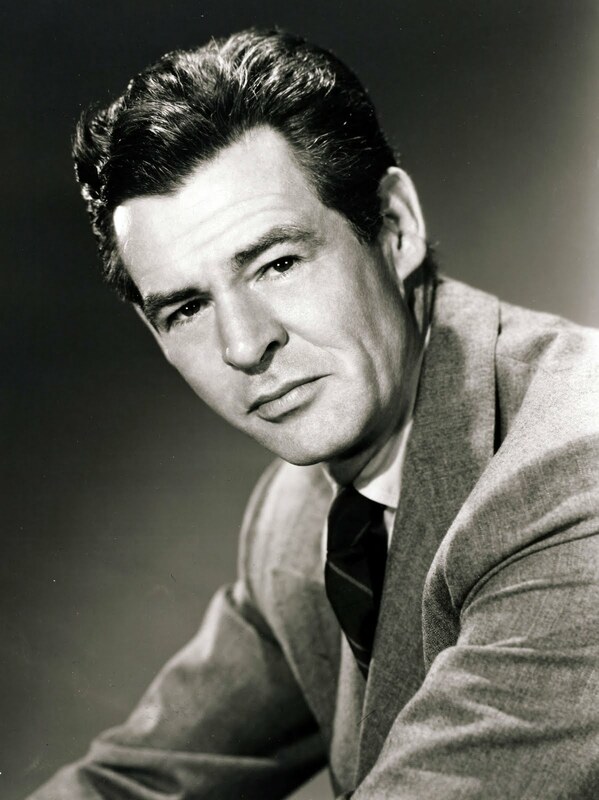 Listening to the speakers that evening, led by Robert Ryan, it was clear that the sympathies of the group were decidedly communist. Though what they said regarding worker’s rights made complete sense, I was not a political animal in those days. The blacklisting of Hollywood writers, directors, and actors was beginning to crumble by then, but there was still a great deal of prejudice against anyone whose politics were thought suspicious by the American Legion or Senator Joe McCarthy’s AWARE, Inc. I would like to report that I was as brave as Mother Jones when faced with this crossroads of my conscience. But newly divorced from band leader Ray Anthony, and with a young son to support, anything that might interfere with getting work was out of the question for me. I never went back. I am thinking of that evening today and the sacrifices of Samuel Gompers, Mother Jones, and the Haymarket 8 who organized, risked life and limb, and even died to carry forward the labor movement in America. They have my gratitude. And I ask that you remember Labor Day as more than hot dogs and beer. Remember it as a celebration of human progress. God bless the hard working men and women of the world. May the labor movement in America always be strong and never weakened. Some tend to forget how those in the “working class” are often used and abused by those in power.